Mal wieder so ein Knallkopf hier. Ihr scheint es nicht zu verstehen, erst ein Thema zu öffnen wenn man was hat und auch zeigen kann! hi i cant understand what you say can you send it to me in english? Is not a joke, right? This is a download area. Here is just posted, if you can offer something. No one is here to announce something. There is also the showroom! Then just open in seven days the thread! End of story. Αν το λεωφορείο από το χρώμα του ΟΑΣΑ? 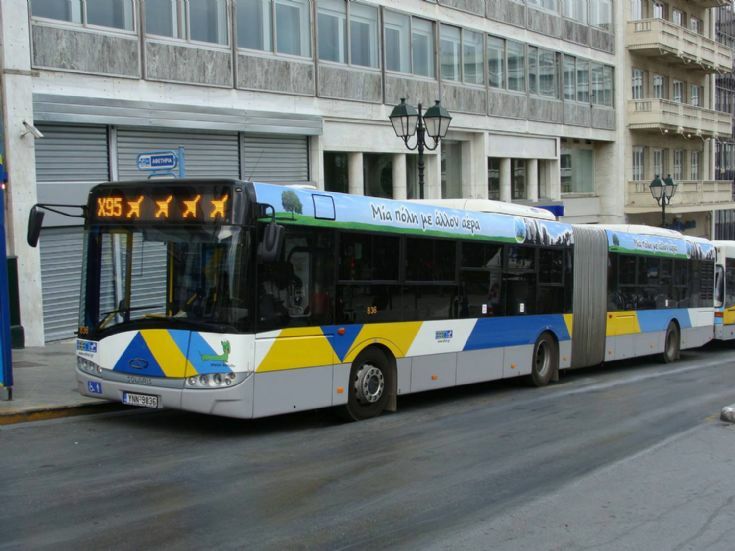 ...Μου αρέσουν πολύ οι προπονητές = Ich mag die Farbe der Busse sehr ... I like the Colour of the Busses in Athens !